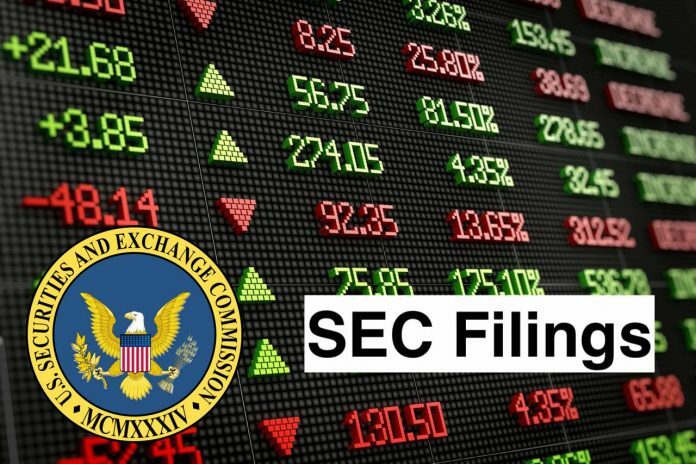 The above RSUs shall be settled in cash and/or shares of common stock of the Company, vest 25% on each of the first four anniversaries of January 11, 2019, and accelerate 50% upon termination without cause or resignation for good reason to the amended change of control and severance agreements. The following description of the amendments to our change of control and severance agreements does not purport to be complete, and such description is qualified in its entirety by reference to the text of the complete amendment which is filed as Exhibit 10.1 to this Current Report on Form 8-K. The amendment to the change of control and severance agreement for our chief executive officer (“CEO”) provides for (i) a lump sum cash payment in an amount equivalent to twelve months’ salary for termination without “cause” or a termination by him for “good reason” that is not in connection with a change of control, and (ii) a lump sum cash payment in an amount equivalent to eighteen months’ salary for termination without “cause” or a termination by him for “good reason” in connection with a change of control. Furthermore, if the termination is in connection with a change of control, the amendment provides for a decrease in the amount of such cash payment to be paid to our CEO upon termination by us or our successor without “cause” or a termination by him for “good reason,” by an amount equal to the total value, as of January 10, 2019, of the RSUs granted as if such RSUs had been settled in cash as of that date. All RSUs held by our CEO accelerate 50% on termination without cause or resignation with good reason, in each case, as described therein. In addition, the amendment provides that the period in which a change of control could occur after a termination of our CEO not in connection with a change of control, but still trigger the severance payments for a termination in connection with a change in control, was increased from two months to six months. The amendment to the change of control and severance agreement for our other executive officers provides for (i) a lump sum cash payment in an amount equivalent to six months’ salary for termination without “cause” or a termination by such executive officer for “good reason” that is not in connection with a change of control, and (ii) a lump sum cash payment in an amount equivalent to twelve months’ salary for termination without “cause” or a termination by such executive officer for “good reason” in connection with a change of control. Furthermore, if the termination is in connection with a change of control, the amendment provides for a decrease in the amount of such cash payment to be paid to such other executive officers upon a termination by us or our successor without “cause” or a termination by such other executive officers for “good reason,” by an amount equal to the total value, as of January 10, 2018, of all of the RSUs granted as if such RSUs had been settled in cash as of that date. All RSUs held by such other executive officers accelerate 50% on termination without cause or resignation with good reason, in each case, as described therein. In addition, the period in which a change of control could occur after a termination of such other executive officers not in connection with a change of control, but still trigger the severance payments for a termination in connection with a change in control, was increased from two months to six months. In connection with the restructuring of the change of control and severance agreement as described above, all stock options to purchase shares of the Company’s comment stock to the Company’s 2012 Stock Option Plan, 2014 Equity Incentive Plan and/or its 2017 Inducement Equity Incentive Plan held by the Executives were cancelled by mutual agreement between the Company and the Executives to an option cancellation agreement entered into between the Company each Executive. Vital Therapies, Inc. is a biotherapeutic company. The Company is focused on developing a human hepatic cell-based treatment targeting acute forms of liver failure. Its product candidate, the ELAD System, is an extracorporeal human allogeneic cellular liver therapy designed to allow the patient’s liver to regenerate to a healthy state, or to stabilize the patient until transplant. The ELAD System is a liver support system containing immortal human liver-derived cells, or VTL C3A cells. The Company initiated a Phase III clinical trial in severe acute alcoholic hepatitis (sAAH), referred to as VTL-308. Its VTL-308 is a randomized, open-label, multicenter, controlled, pivotal study, designed to evaluate the ELAD System in subjects with sAAH. It is based on pre-specified and post-hoc analyses of its VTI-208 phase III clinical trial in alcohol-induced liver decompensation (AILD). The Company’s ELAD System consists of approximately four disposable ELAD C3A cell cartridges.